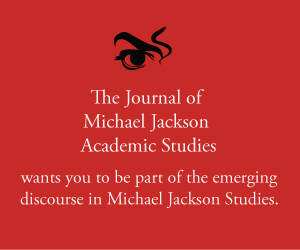 The death of Michael Jackson and the media coverage between 25th June 2009 and January 2010 caused a lot of questions about contemporary culture, e.g. How does popular culture deal with death? What does the media “do” with death? What do reactions of the media and its community “tell” about the media itself and the audience?